Avionics design engineers no longer have to rely on proprietary specifications, which typically lag behind commercial market technology development at both the system and component level. New developments under creation by the VITA Standards Organization (VSO) are accelerating the use of open embedded architectures for avionics systems. 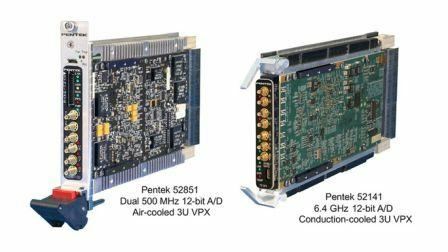 In recent years, VSO engineers have developed many computing board and system standards including VMEbus, PCI Mezzanine Card (PMC), VXS, VPX and FMC. With many working groups to continually develop and refine specifications and standards, the avionics community is starting to see the practicality and benefits of adopting the commercial-off-the-shelf (COTS) approach. The DoD’s Hardware/Software Convergence Initiative, an effort to develop a common modular hardware architecture across defense systems using OpenVPX as its basis, is now under the aegis of the Sensor Open Systems Architecture. However, myths persist about OpenVPX. VPX and OpenVPX structures have the ability to add new protocols if need be, which is great news for investors approaching the fabrics of the future.